Buying a vacation home with your inheritance can make lots of sense. 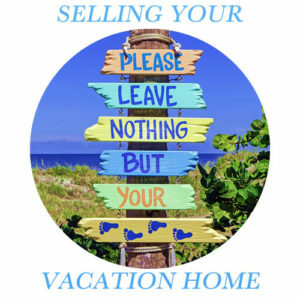 There are several reasons to purchase a vacation home with your inheritance. 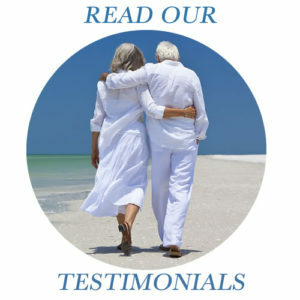 Each year we assist a number of clients who have been recipients of an inheritance. For many clients, an inheritance allows them to fulfill their dreams of owning a vacation home in Orlando. Some clients wish to purchase a legacy for the family. This is something which can be used by themselves, their kids and their grand-kids. Others invest in a vacation home because it can provide a healthy income and it is a great addition to their portfolio. The majority of buyers however, do it for both of the reasons above. Their family gets to enjoy the property several times each year. PLUS they get to receive a rental income by renting out the property when the family is not using it. 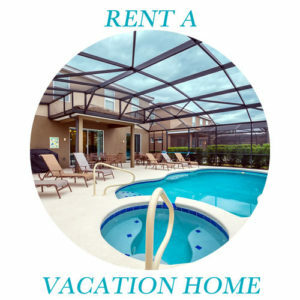 A vacation home in Orlando can be both a financial investment as well as a lifestyle investment. Many of our owners successfully rent out their properties for around 40 weeks each year. This gives them 8-12 weeks of personal/family usage each year. Our owners and their families get to enjoy a wonderful property in the Worlds Number 1 Family Destination AND see a rental income AFTER COSTS which is very close to 10% . 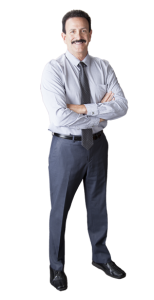 This is extremely important because many of our owners purchase second and third properties once they have experienced the Orlando lifestyle and seen what can be achieved financially. The key to being a successful vacation home owner is to get great advice before your purchase. 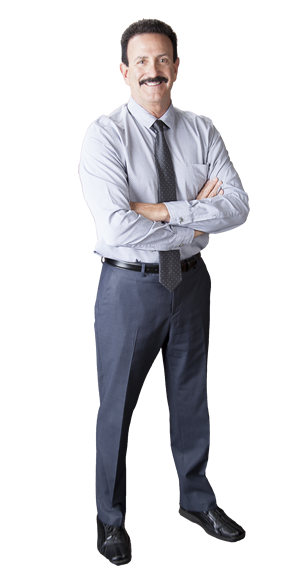 There are a number of factors which you will need to consider and we will assist you in making the right decisions for the right reasons, based on your personal circumstances. 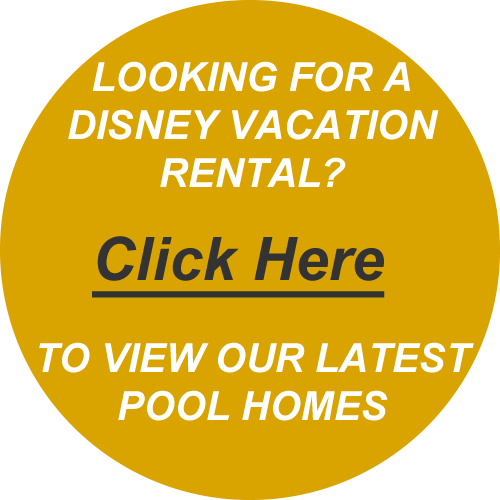 We have been assisting families and investors purchase vacation homes near Disney for over 30 years. During this time we have built a professional network of partners who can assist our owners in enjoying this form of ‘armchair investment’. What is an armchair investment? The term armchair property investor is a label used to describe investors who want to simply invest. They do not want to get too involved in daily affairs. These are often out of state or international property owners. They leave the management and day to day running of the property to a specialist management company. The property investor is therefore deemed to be “hands off” or passive, which is a little like investing in stocks. This is very different from “hands on” investors who self-manage their properties, the repairs, the tenants etc. Most “hands on” investors purchase long term rental properties. Other investors prefer to buy properties which can be rented out during the summer months. This could be in their home town, by the beach or in the mountains, perhaps generating 12-16 weeks of bookings. Orlando rental market is a year round monster. This means that the rental occupancy is extremely high for quality properties throughout the year. In turn this provides a healthy income to owners even after paying for professional management and booking services. This leaves you and your family with free time to enjoy what you want to do.